We are thrilled to have this newly refurbished 1 bedroom, 2nd floor flat with stunning views over Adrian Square. Other benefits are it is situated in a quiet residential square but close to the shops and station with only a short walk to the beach. The flat has GFCH, a spacious bedroom, modern bathroom and a bright reception room with ornate fireplace that looks out over the gardens. It also has original features such as coving and a handy separate utility room. into communal hallway then stairs up to own front door. Laminated flooring, entry phone, picture rail, coving, door to. Laminated flooring, dado rail, picture rail,coving, upvc window, radiator. Reception room 14" x 11" approx narrowing to 9"
Vinyl flooring, a range of matching white wall and base units with roll top work surface, stainless steel sink and drainer with Mita taps, built in 4 ring gas hob with extractor hood and oven below, tiled splash back, space for fridge, plumbing &percnt;C2 for dishwasher, coving, wall mounted boiler, sash window, offering great view of the square. plumbing for washing machine, work top, sash window, power and lighting, space for dryer and storage.  I am interested in more details about ADRIAN SQUARE, CT8. Please contact me to discuss in further detail.